People always ask me questions along the lines of “what’s the one thing holding Chile back from being an innovative country?” It’s a question I’m really interested in, not just for Chile, but for the US as well. My latest column in the Santiago Times titled The Extraction vs. Value Added Mindset talks about Chile’s current preference for business models that extract value, either from the ground, the sea, or even other people, rather than business models that create new value. Note 22 January 2017: Santiago Times no longer hosts my article, so I reposted it here. Chile needs to foster value creation over extraction if it wants to establish a real entrepreneurial ecosystem. I was invited to speak at a roundtable at the Universidad de Desarrollo about the challenges of teaching entrepreneurship in Chile. We had a lively and wide ranging discussion about how best to continue to foment entrepreneurship at all levels of Chilean society. One of the best debates was about trying to answer the question: What is the biggest factor holding Chilean culture back from being more entrepreneurial? Starting in late 2010, the Chilean government spent $880,000 ($40k/company) to initiate Startup Chile’s pilot round, bringing 22 startups comprised of 33 entrepreneurs to Santiago. It’s been just over a year since the last company from the pilot round ended their time with the program. Since then, 400 more startups have arrived over four more Startup Chile rounds. 6 companies (27%) have at least cofounder living full time in Chile. 10 companies (45%) have significant businesses still running in Chile. 16 startups (73%) are still bootstrapping full time, of which 5 (23%) are profitable. Taken together 12 startups (55%) are either profitable or have raised significant money. Aeternasol: George Cadena’s original solar energy company made significant progress, but could not find success in Chile. George decided to start another business and partnered with Juan Pablo Salas, a Chilean. They now employ 5 Chileans and has built Studiosnaps, South America’s first open air photobooth company. They’ve gotten investment in Chile and intend to expand to other countries. Cruisewise: The first company to arrive in Chile, they built a prototype and then raised money from both Bay Area and Chilean investors. They are in San Francisco, growing and generating revenue. Piccsy: Piccsy aims to dethrone google as the king of image aggregation. With over ~4 million visitors, 30 million pageviews per month and growing steadily, Piccsy is quickly gaining traction. They made big news for their innovative pitchdeck. Entrustet (my company): The first Startup Chile company to be acquired. I returned to Chile to work as head off marketing at Welcu, a 500 startups company. Jesse is in NYC working at Appinions. Jumpseller: Formerlly Vendder, Jumpseller makes it easy for small business to sell online. 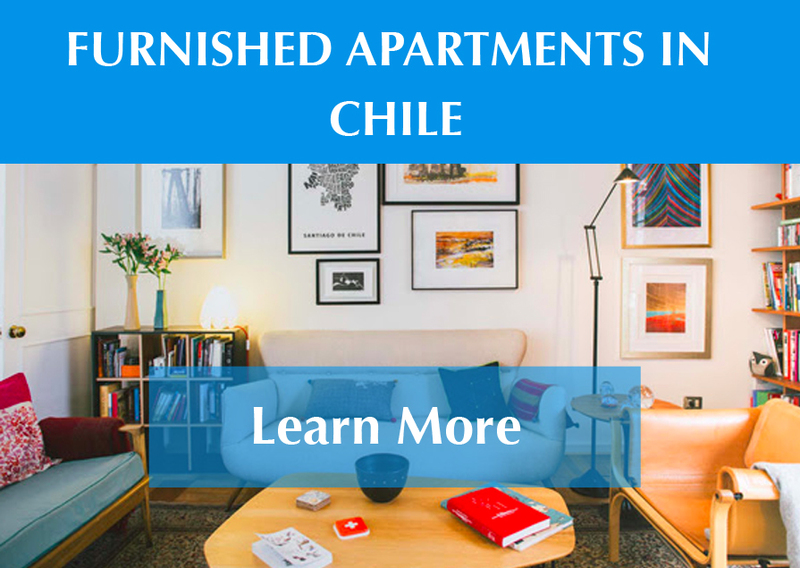 Based in Chile, they continue to grow all over South America and employee Chileans. Popup Chinese: A profitable, quickly growing, online language learning platform based in Beijing. Piehole: The founders have stayed in Chile and continue to work on Piehole, a profitbale voice over platform. They’ve also founded mineralrightsforsale.com. Stagedom: Formerly Death Star Labs, Shahar’s company took alot of flack in the press while he was here. He ignored it all, built his product, raised money and launched Stagedom, a beautiful iphone app to discover music. H2020: The founders returned to the US and are now providing support for organizations (mostly sustainability related) who want to use their technology for mobile surveying/crowdsourcing. In April, H2020 received the NetExplo prize, which included going to Paris to speak about the project at UNESCO and have significant interest from UNESCO to continue working together. Other pilot round startups to watch: Rocketrelief, Moviemouth, Exim Force, Assert ID, Knowledgestream. You can draw your own conclusions from the data, but I think it’s clear that Chile’s initial investment of $880,000 has paid off. The vast majority of startups are still in business and are having some amount of success. Companies have raised money and nearly all of the startups continue to have business relationships in Chile. If you take this data and add in the fact that Startup Chile was the best public relations campaign possible for Chile, the program has been a win. Although there hasn’t been a huge Facebook style success, these stats begin to confirm that Chile is getting its money’s worth.